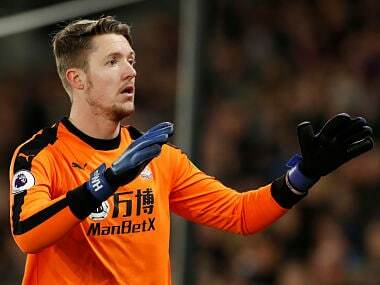 London: Crystal Palace goalkeeper Wayne Hennessey will not face disciplinary action after appearing to perform a Nazi salute in a photograph posted online by a German teammate in January. 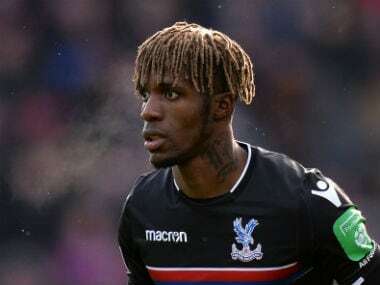 Hennessey was near the back of the table during a team dinner in an image posted by Palace teammate Max Meyer on an Instagram story. 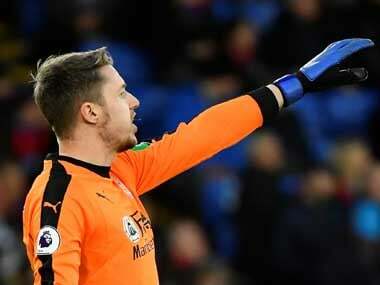 Hennessey denied performing a Nazi salute, saying "any resemblance to that kind of gesture is absolutely coincidental." He said he was waving and shouting to the person taking the photo and put his hand over his mouth to make the sound carry. 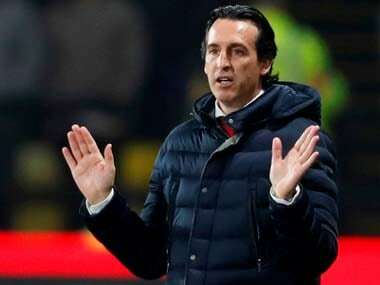 The FA said the gesture brought the game into disrepute and was an aggravated breach of rules because it included a "reference to ethnic origin and/or race and/or religion and/or belief."